Listed among endangered livestock watch list by the Livestock Conservancy, registrations for this historic breed have been reduced by half since 1970. 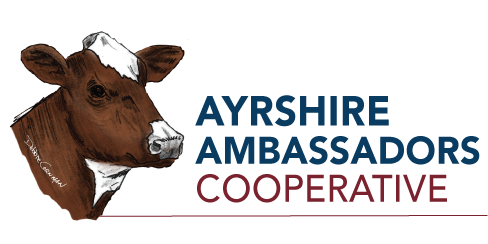 The founders are eager and determined to turn around this declining trend and leave a growing legacy for Ayrshires. They want to recruit like-minded individuals, families, farmers, and others to join this cause.